17 December 2018, Barcelona. 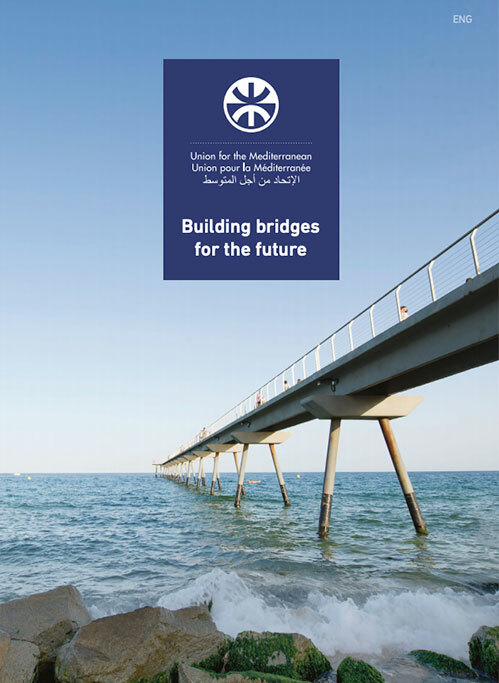 The Member States of the Union for the Mediterranean meet on a regular basis at the level of Senior Officials from the Ministries of Foreign Affairs of the 43 countries. 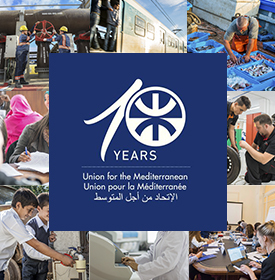 The Senior Officials Meetings (SOM) oversee and coordinate the work of the UfM. They approve the budget and the work programme of the Secretariat. They also discuss the project proposals submitted by the Secretariat for approval and endorsement. UfM Senior Officials take decisions by consensus.